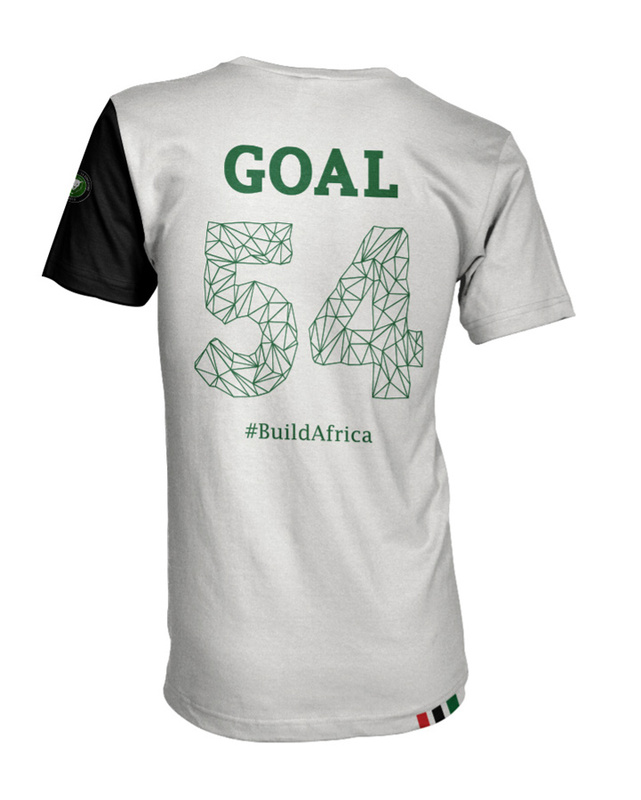 Goal 54 (G54) is our tribute jersey design to Africa at the 2018 world cup tournament in Russia. 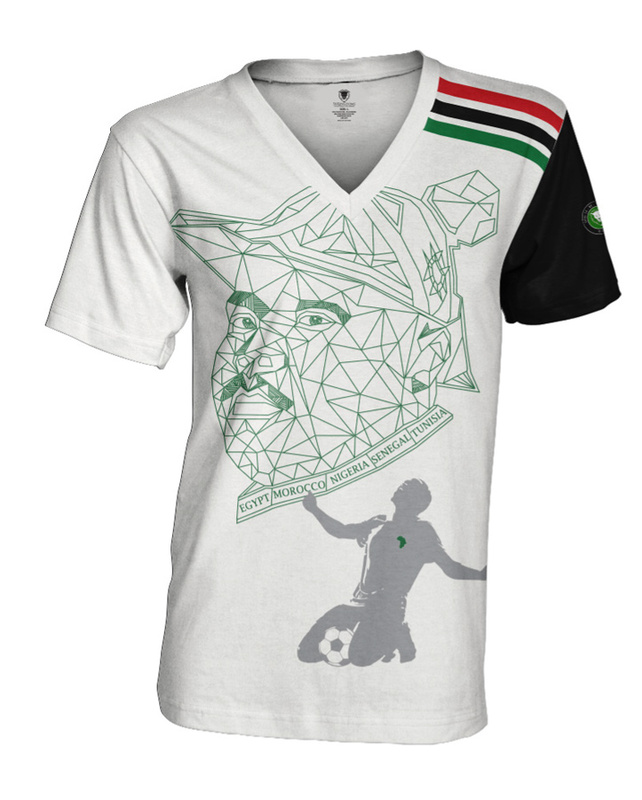 Made with vibrant, but yet, breathable and sweat-wicking fabric, it is the pinnacle of pride, elegance, and simplicity. Support Africa in style in your Goal 54 jersey, by matching with your favorite shorts, pants or denim on and off the pitch!